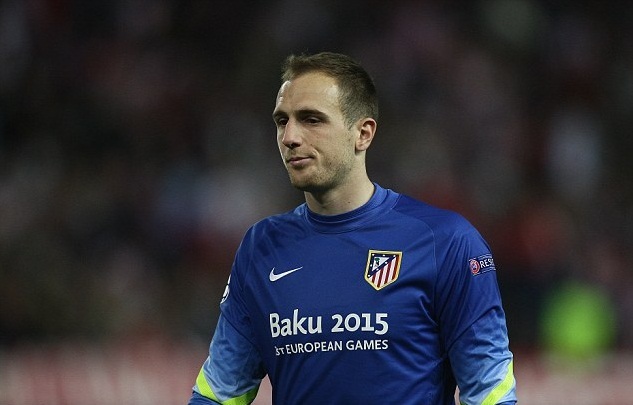 According to the reports, Manchester United are on alert as Paris Saint-Germain are ready to pay the £87m release clause to sign Atletico Madrid goalkeeper and Jose Mourinho’s top target Jan Oblak. PSG are looking for a big-name signing in a goalkeeper position this summer as they could do with upgrading current number one Kevin Trapp, and Atleti shot-stopper seems to be their top target. The highly-rated Slovenia international has been linked several times with a move to Man United this summer, with the Premier League giants also facing doubts over the future of their number one David de Gea. And now, PSG are believed to be stepping up their interest and could beat the Red Devils to Jan Oblak’s signature with an offer that would break the world transfer record for a goalkeeper. As per the reports from Goal, the French club are ready to match the £87m release clause of the 24-year-old goalkeeper and bring him at Parc Des Princes. The incredible form of Jan Oblak in La Liga suggests he could be worth the gamble, but it could be a worry for United if they do end up losing De Gea to Real Madrid.